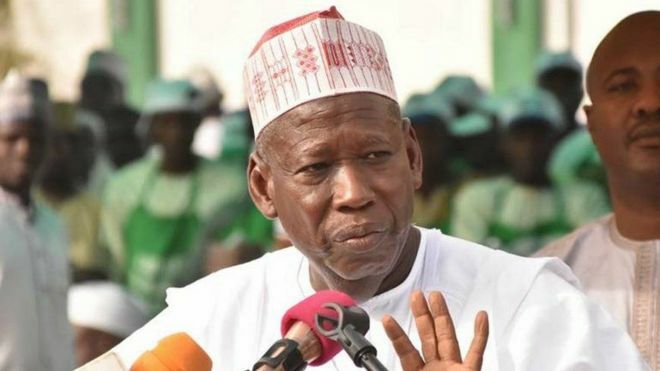 Kano state governor, Dr. Abdullahi Umar Ganduje has ordered contractor handling renovation works at Sani Abacha Stadium, Kofar Mata to immediately demobilize to pave the way for the campaign rally of Atiku Abubakar, presidential candidate of the People’s Democratic Party (PDP) to hold at the stadium. The governor, in a statement signed by the commissioner for Information, Youth and Culture, Malam Muhammad Garba, however indicated that the directive does not affect ongoing overhaul of the Indoor Sports Complex. 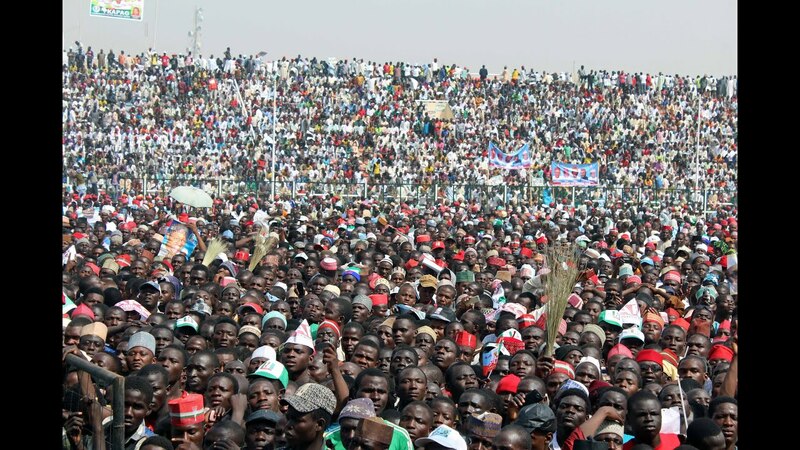 Accordingly, the contractor has been directed to remove all machineries from the precinct of the stadium till after the campaign rally, while the state darling team, Kano Pillars have been told to use the Pillars Stadium, Sabon Gari for its training sessions. The general renovation of the stadium aimed at giving the stadium a face-lift include the installation of the new scoreboard, the race track and provision of sources for steady water supply to all parts of the stadium. “As a democrat who believes in freedom of association, His Excellency the governor did not ordered the closure of the stadium to frustrate the campaign rally of the PDP. The stadium only closed for the intended renovation works,’’ the statement added.